Srikakulam (శ్రీకాకుళం) is a town, Municipal Corporation and headquarters of Srikakulam district in the extreme Northeastern District of Andhra Pradesh, India situated within the geographic co-ordinates of 18-20′ and 19-10′ of Northern latitudes and 83-50′ and 84-50′ of Eastern longitudes.Srikakulam was formerly called as Gulshanabad (Garden city) during muslim rule and was headquarter of muslim fauzdars. 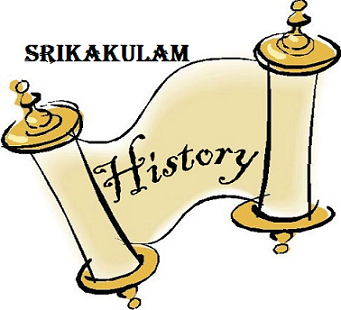 It was renamed as Chicacole by British colonial rulers and after independence, it was renamed as Srikakulam. Who will be the next AP CM? Who will be the next MP? Please let us know if we miss any specific area (related to srikakulam district), if anybody have latest photo snaps from srikakulam district (any sector) or if you have any suggestions or concerns to develop our site. Please refer to our respective Disclaimer for details on the basis on which you may use the content contained in our Website. 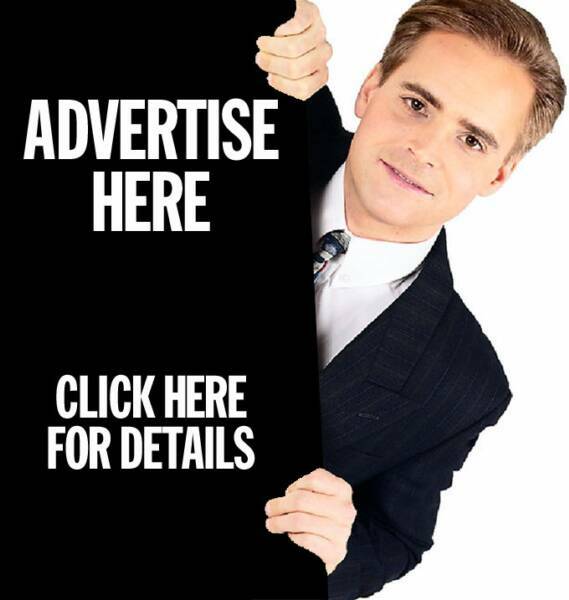 Hello, Thank you for visiting Srikakulam Online, మీకు స్వాగతం, సుస్వాగతం. Srikakulam (Telugu: శ్రీకాకుళం) is a town, municipality and headquarters of Srikakulam district in the north-eastern Andhra Pradesh, India. 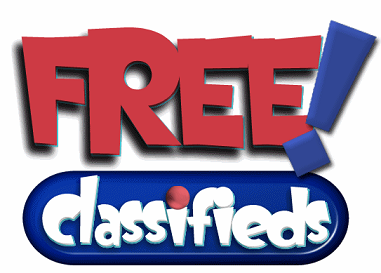 It is part of Srikakulam Assembly constituency and Srikakulam Parliament Constituency..
Free classified ads for cars, real estate, electronics and everything else from Srikakulam. 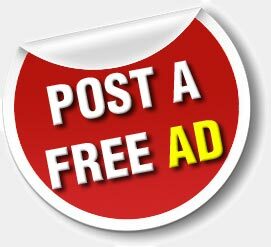 Find what you are looking for or create your own ad for free!